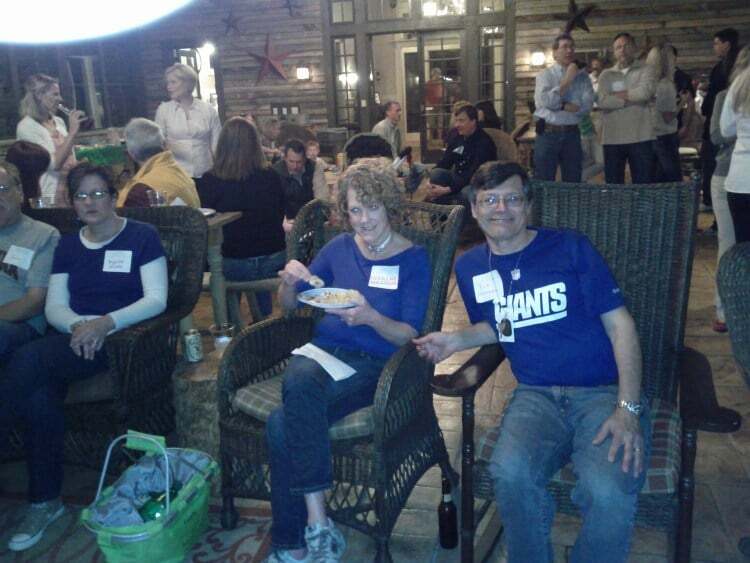 We had an incredible turnout for Sunday’s Super Bowl Pot Luck Party at Saluda River Club. The event was held at the Chickawa Outdoor Center and was complete with hot cocoa, marshmallow roasting, and of course, a big screen television airing the most watched football game of the season. Over fifty Saluda River Club residents, some dressed in their favorite team apparel, watched the game on the big screen with their neighbors. Everyone snacked on homemade appetizers and delicious desserts while sipping on drinks of their choice for the big game. 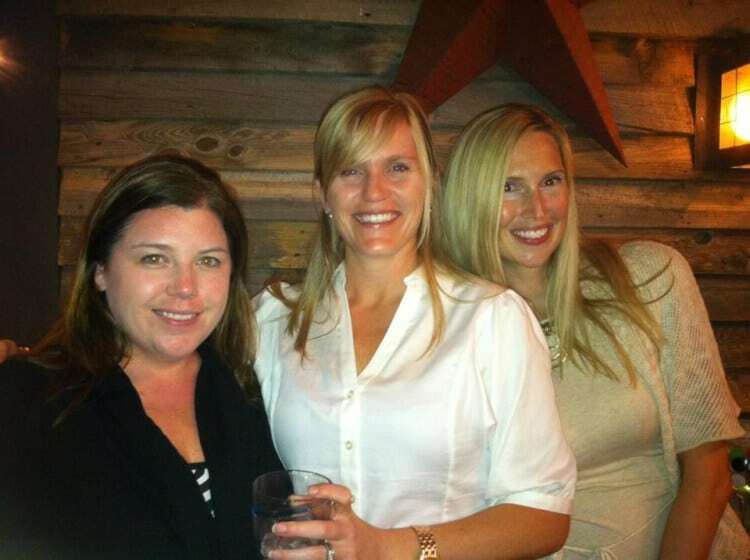 Stephanie White, full-time Lifestyle Director for Saluda River Club, was excited about the great turnout for the first event of the year and is looking forward to amazing attendance at all of the big events for 2012. The next big event to be held at Saluda River Club will be the Saint Patrick’s Day party on the river. See our 2012-Activites Flyer (pdf). or visit the Community Calendar online. 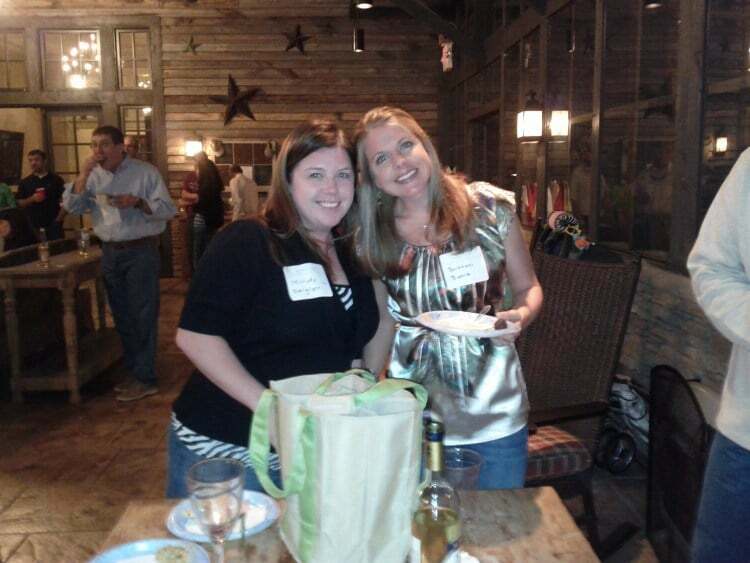 Saluda River Club residents enjoy great events all year long. Don’t miss out on an amazing year of fun with your neighbors! Live Life in All its Dimensions at Saluda River Club! Lots from the $60s, Townhomes & Cottages from the $200s, Homes from the $300s. Visit SaludaRiverClub.com for more information.